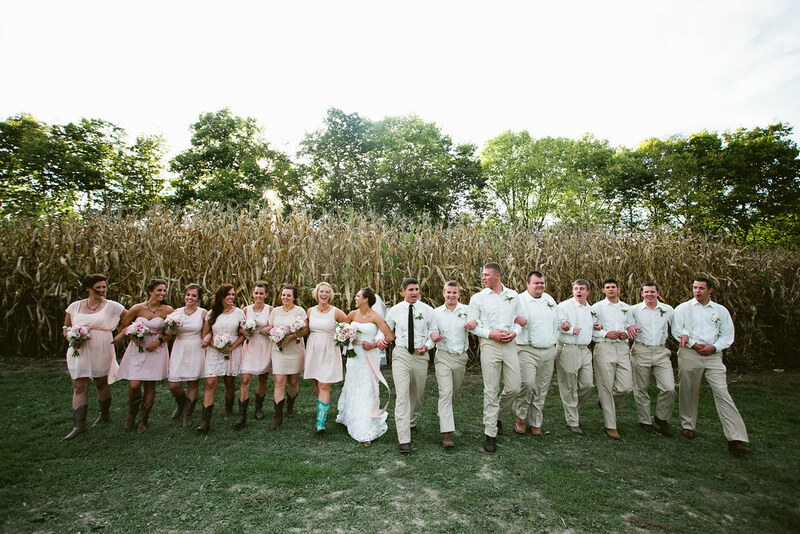 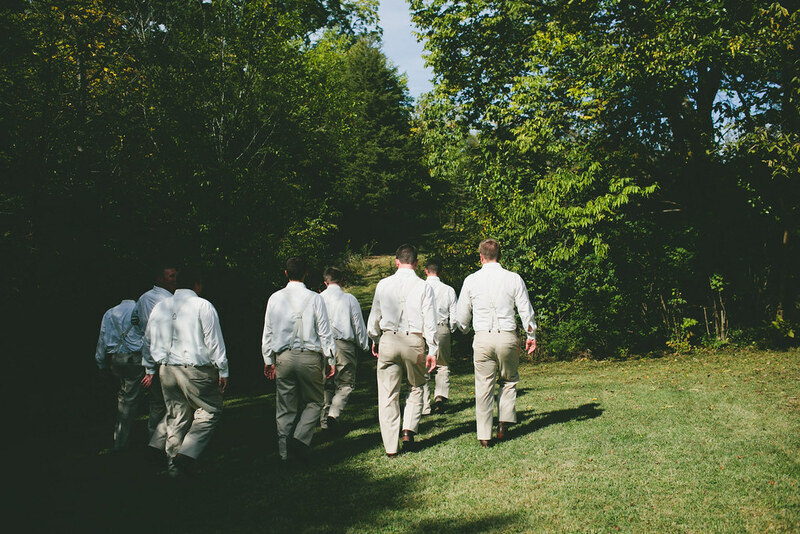 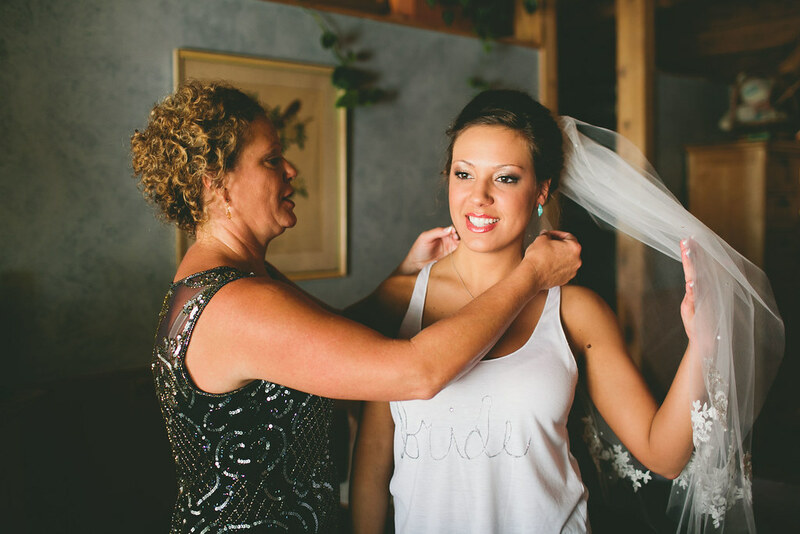 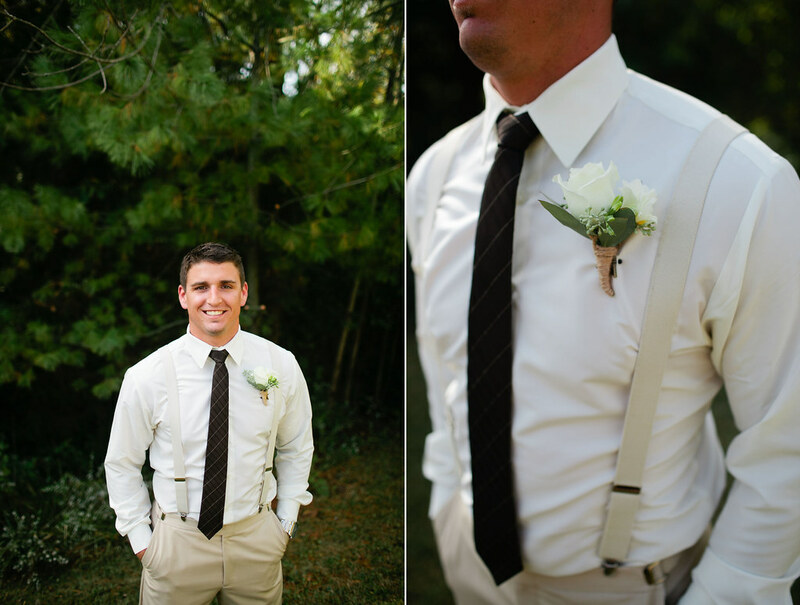 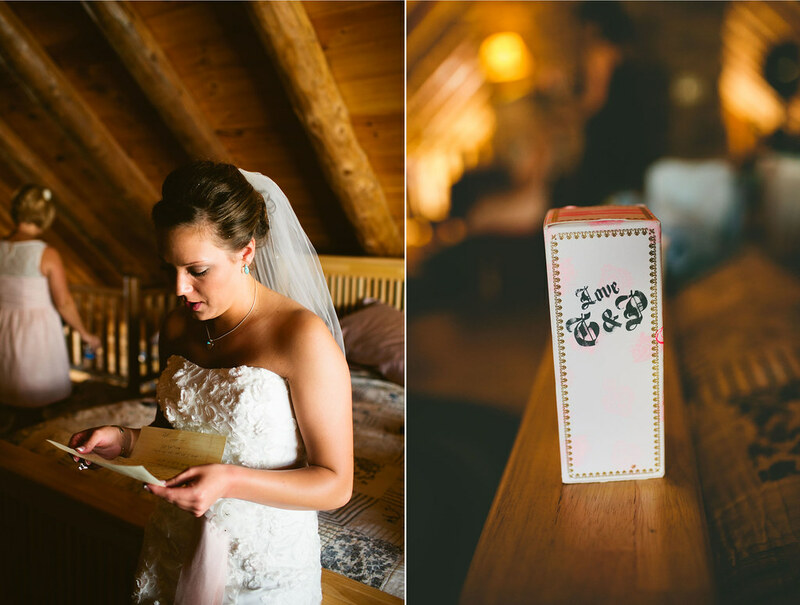 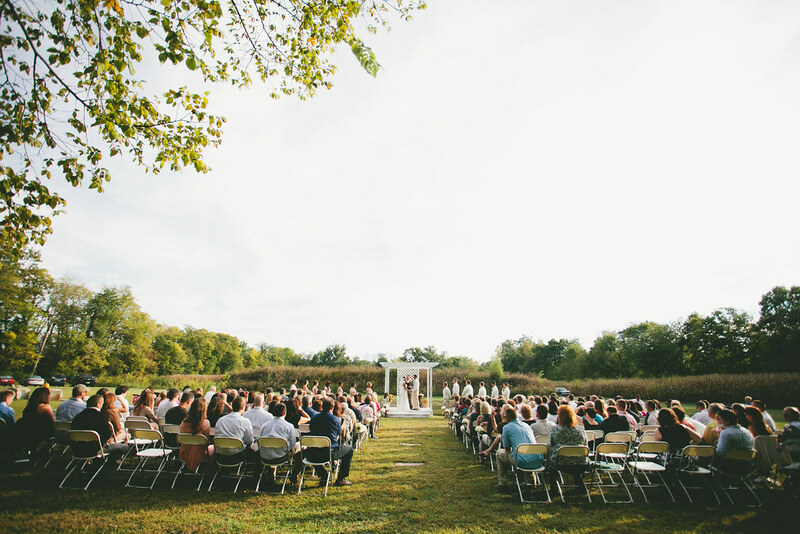 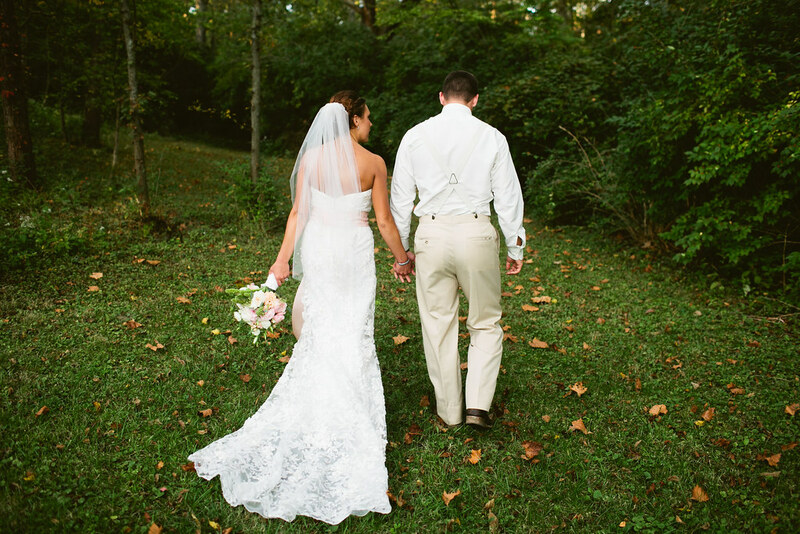 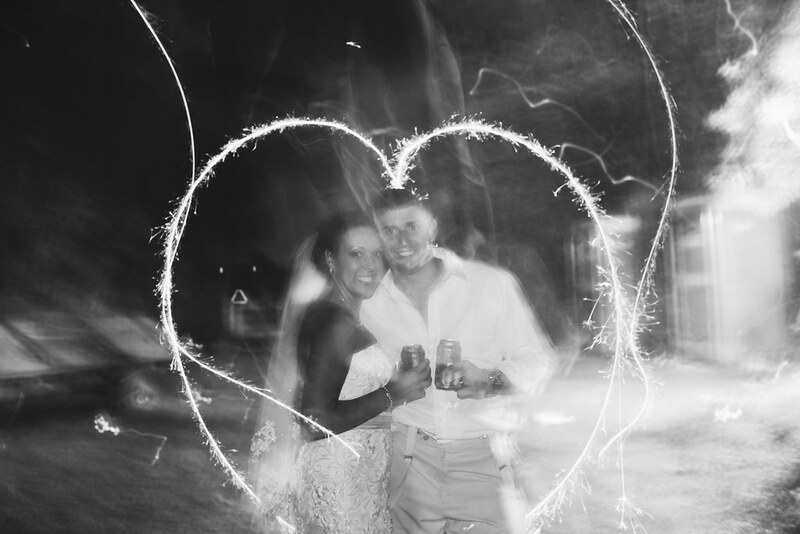 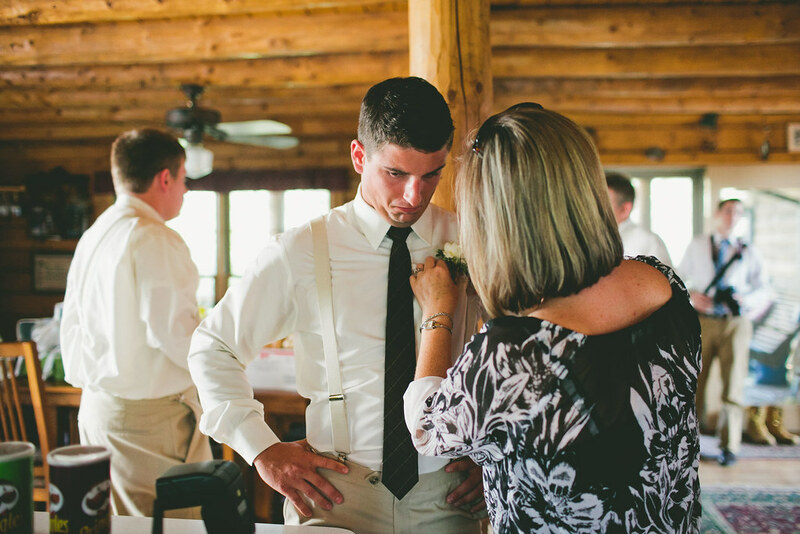 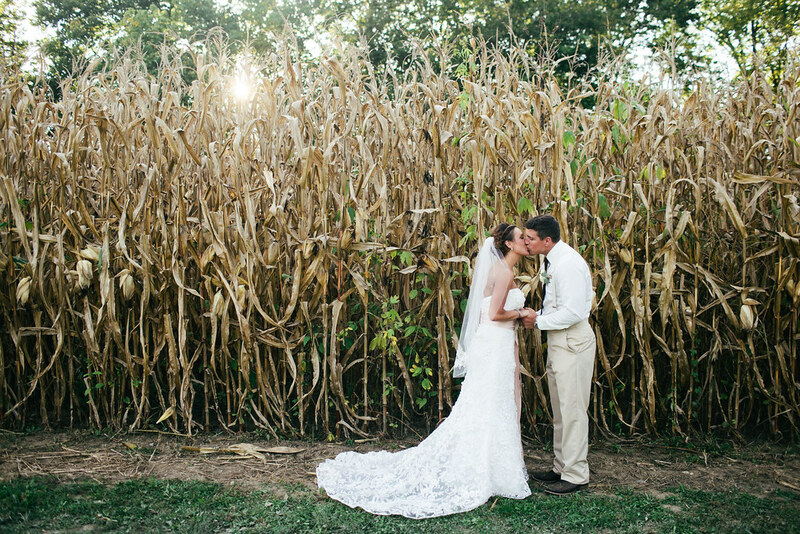 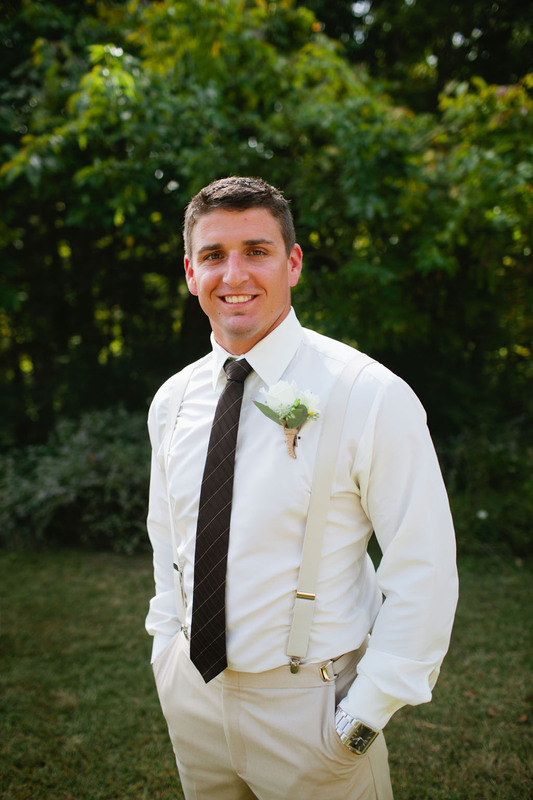 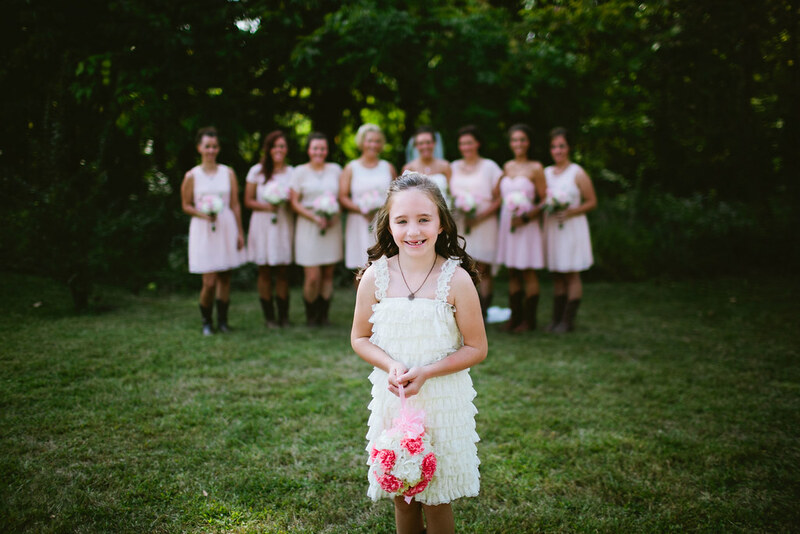 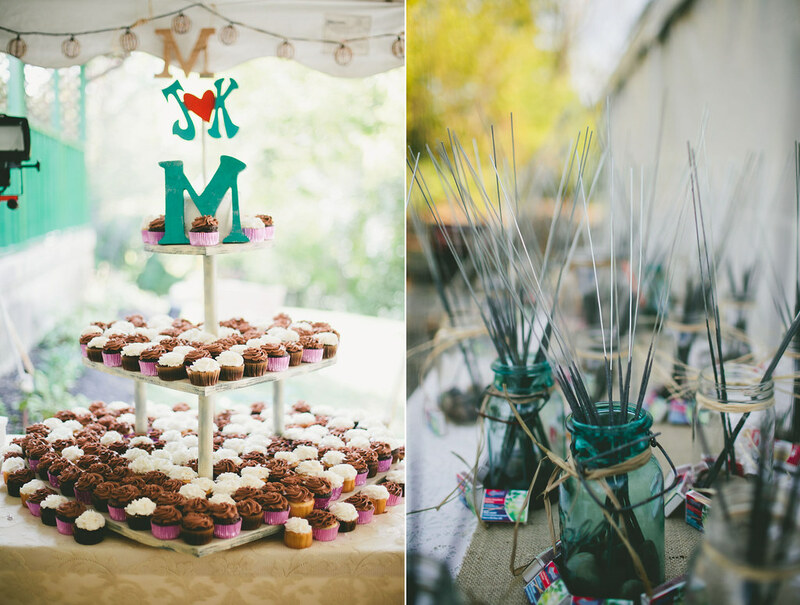 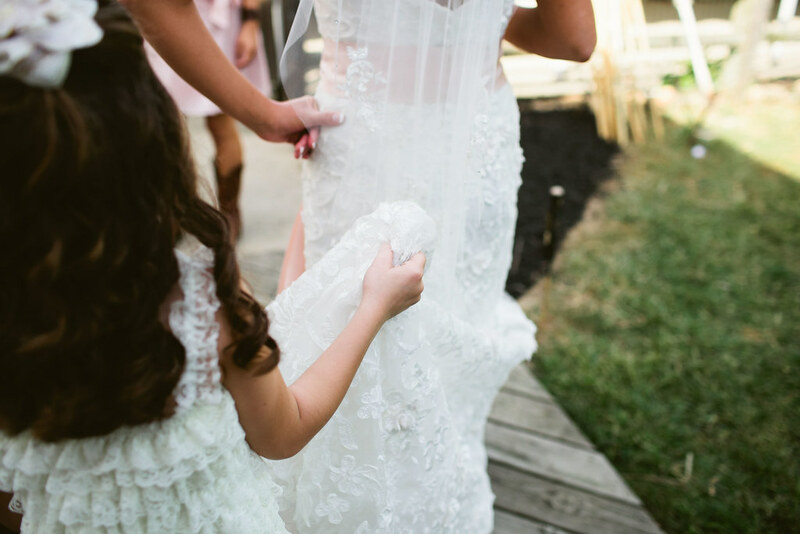 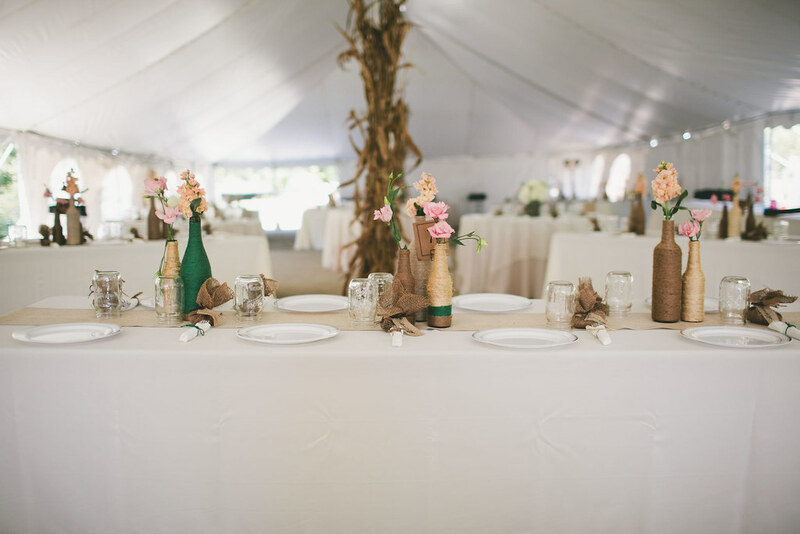 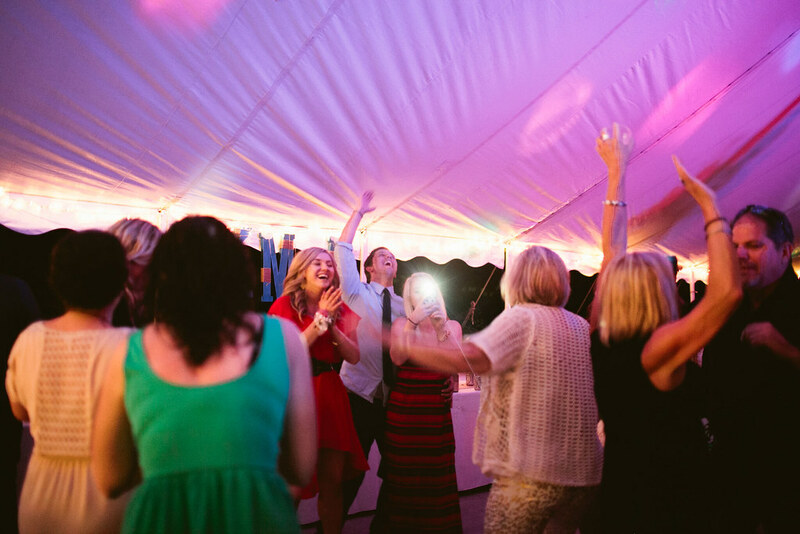 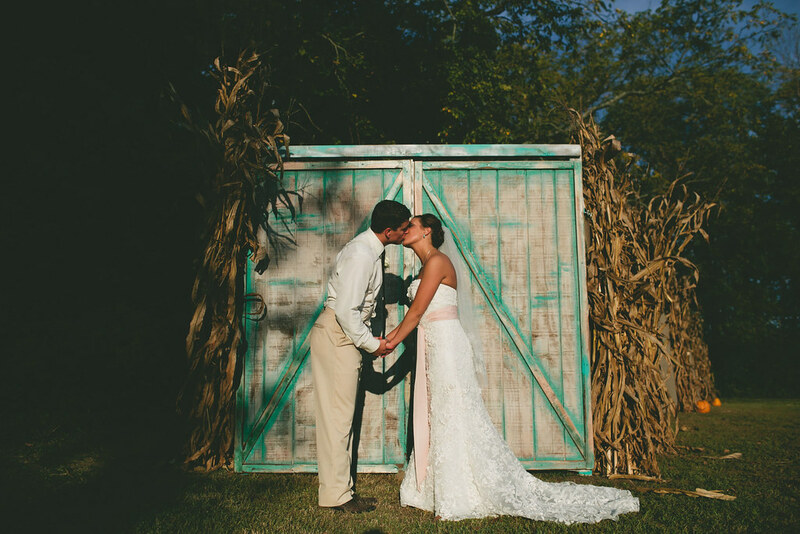 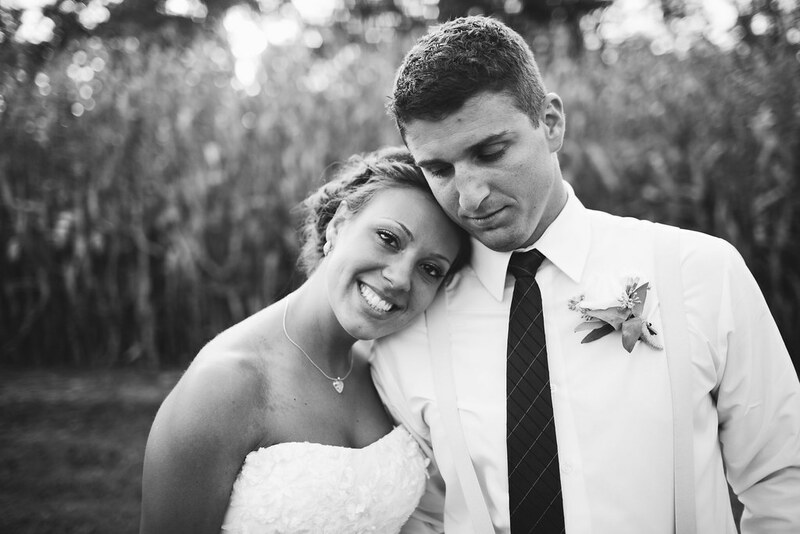 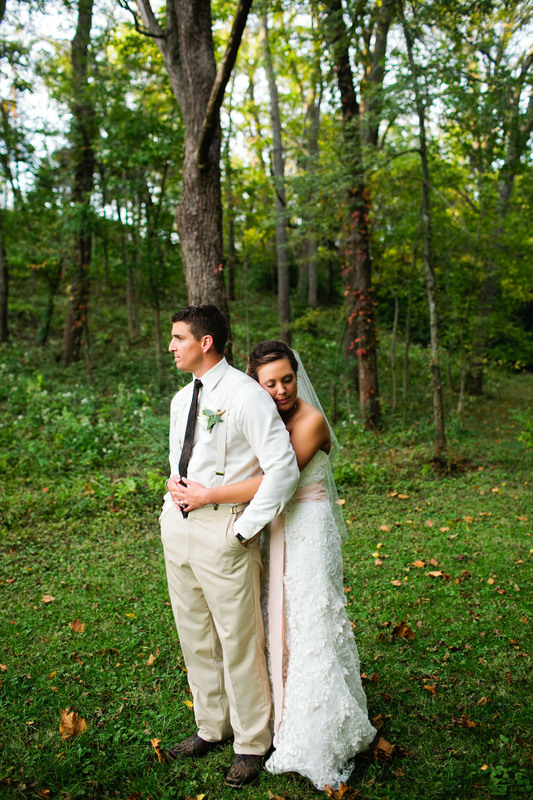 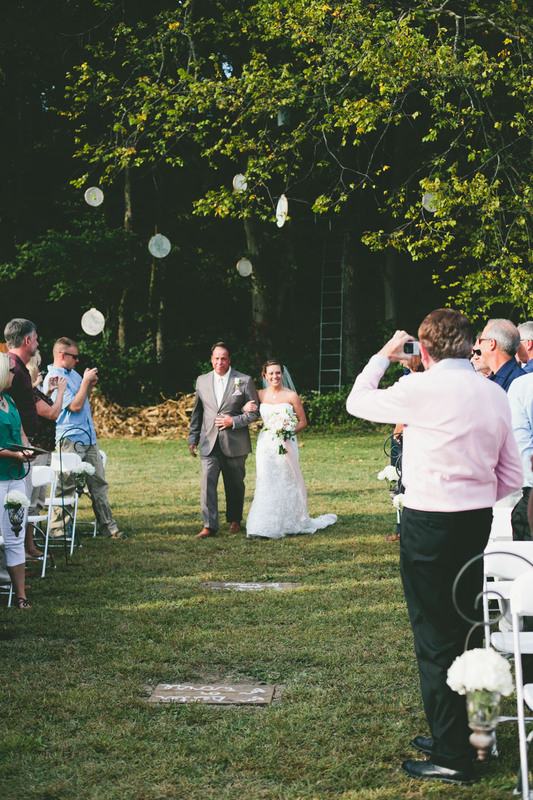 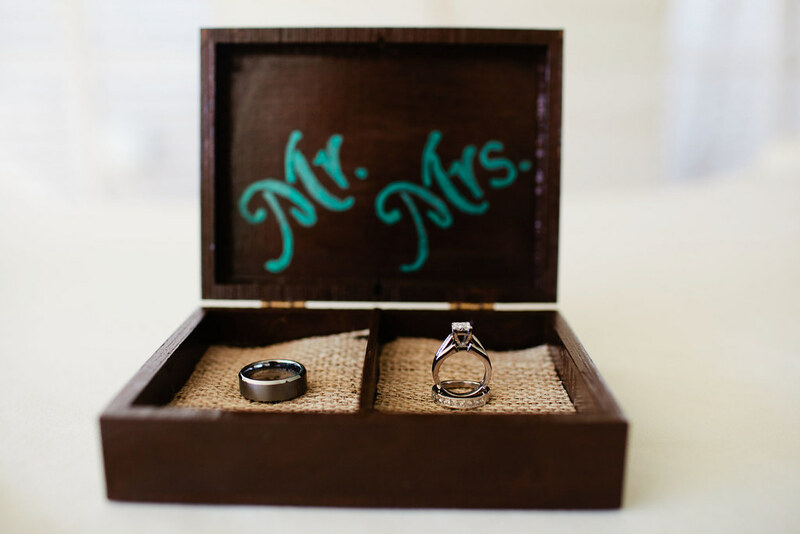 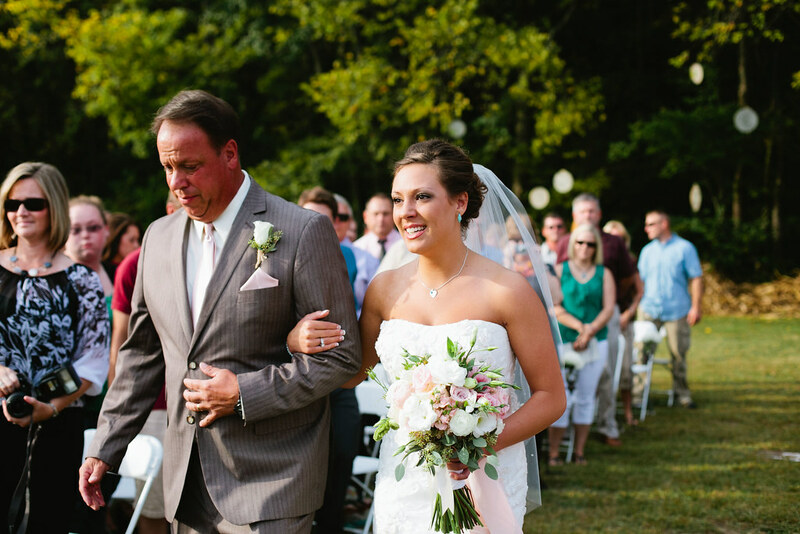 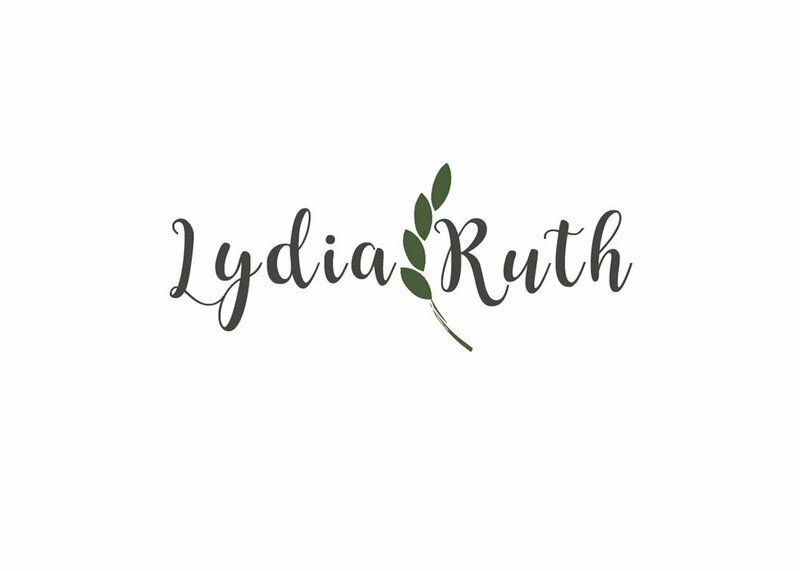 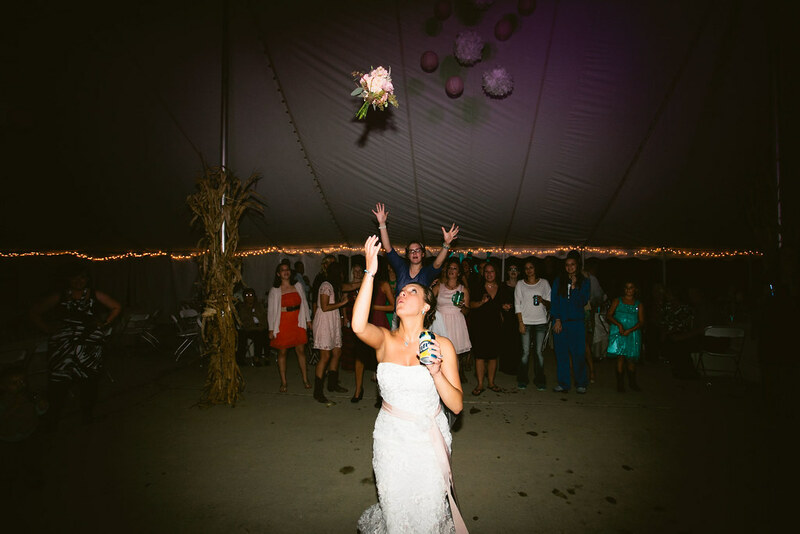 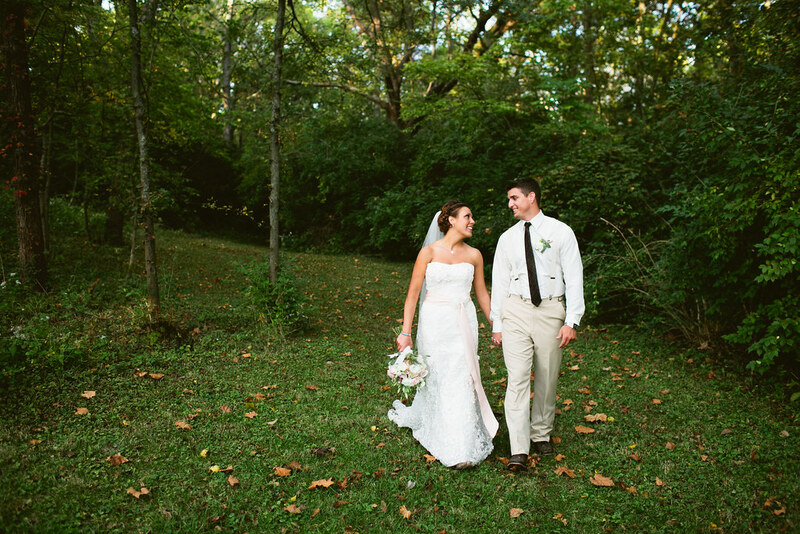 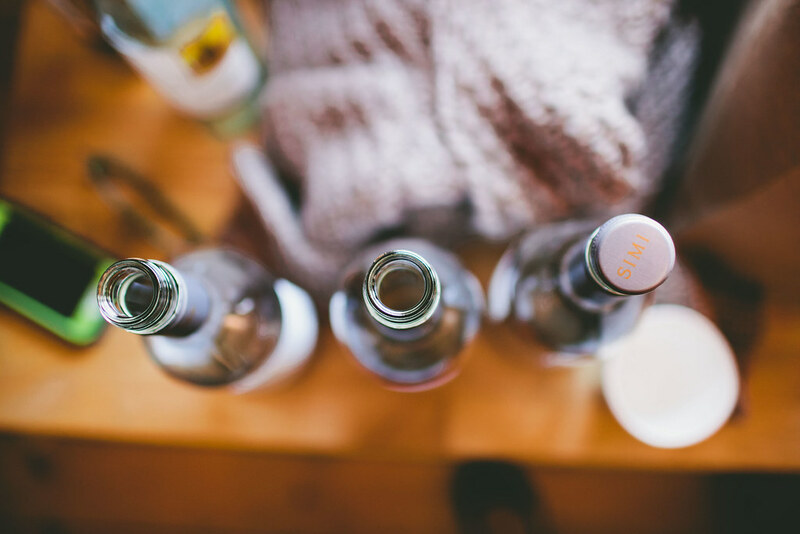 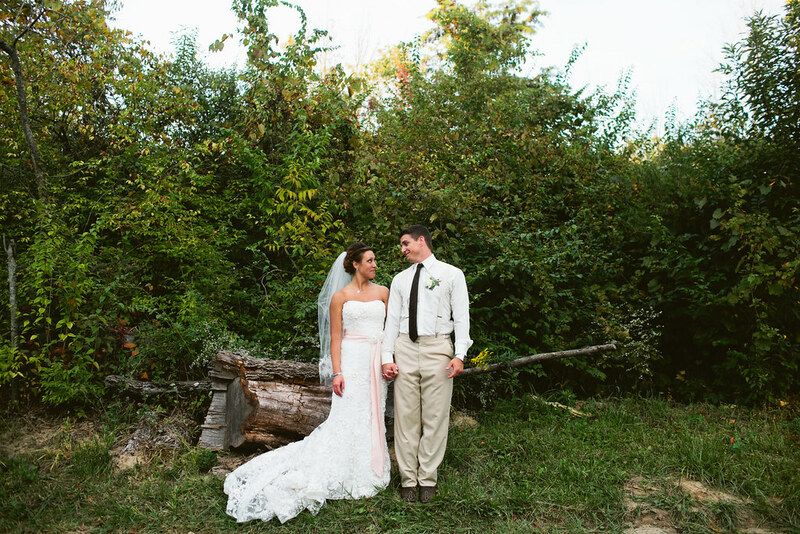 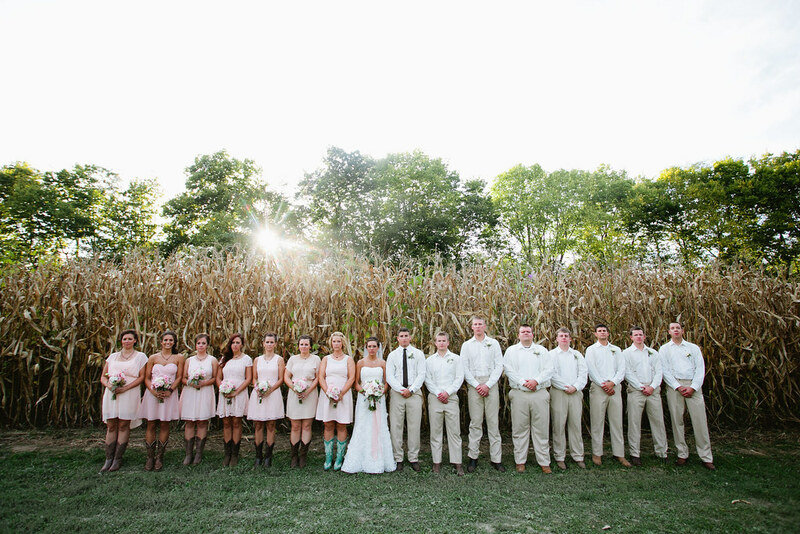 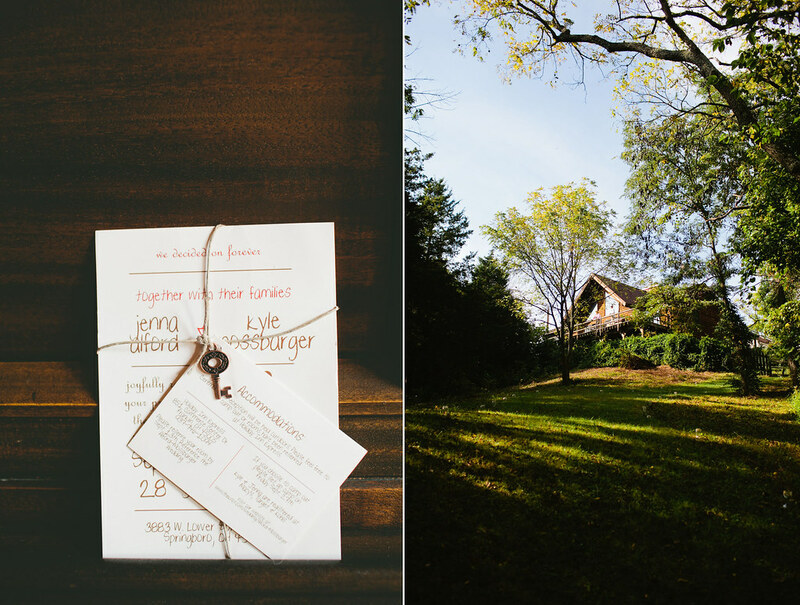 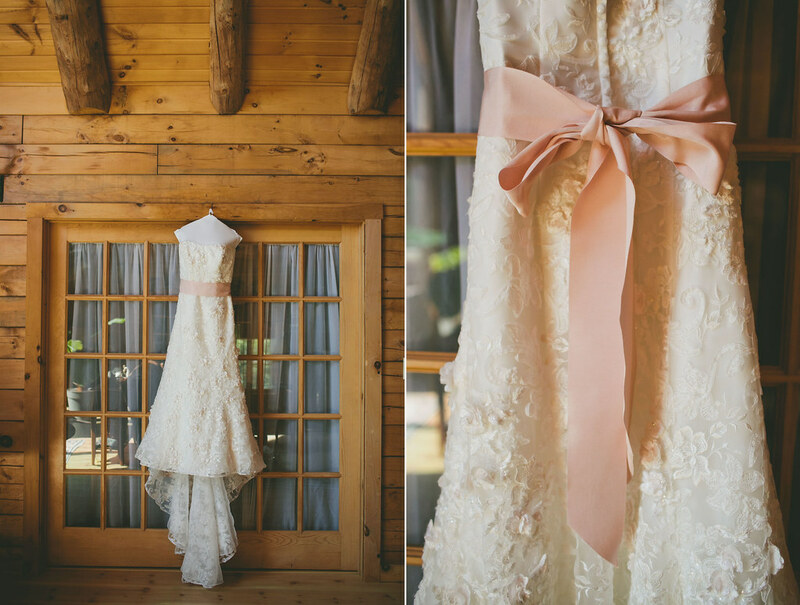 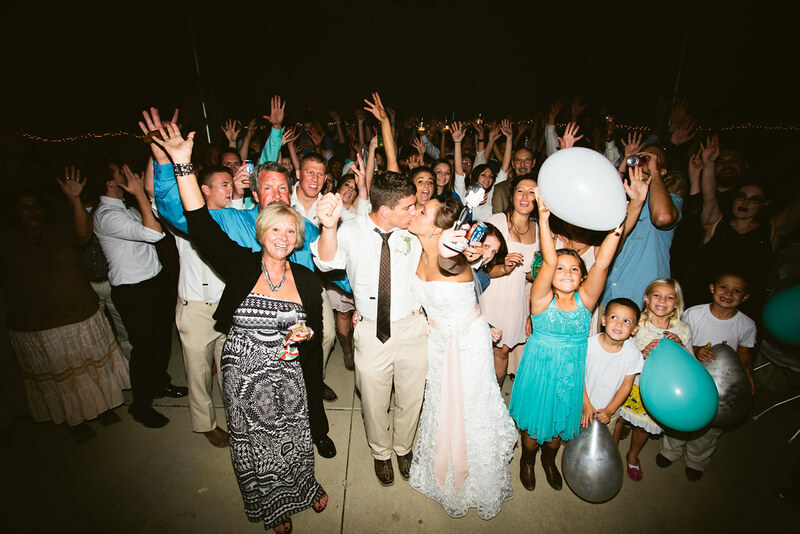 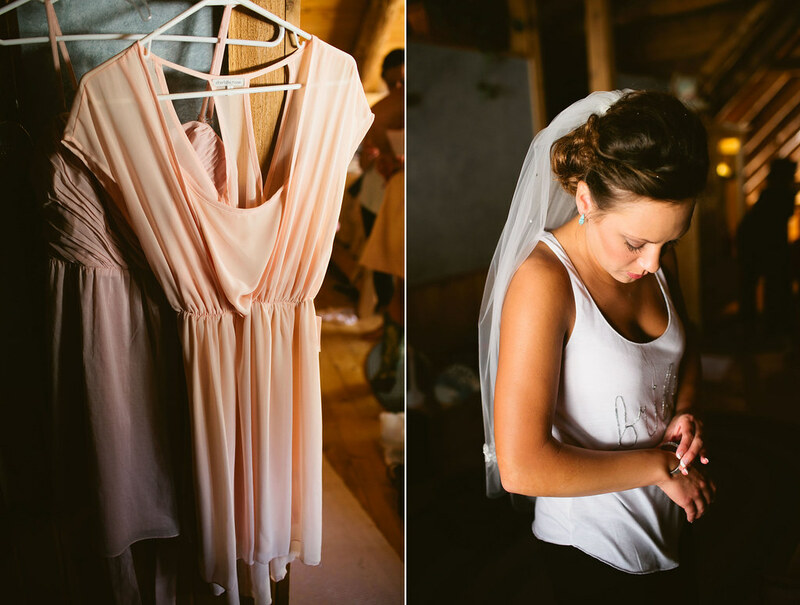 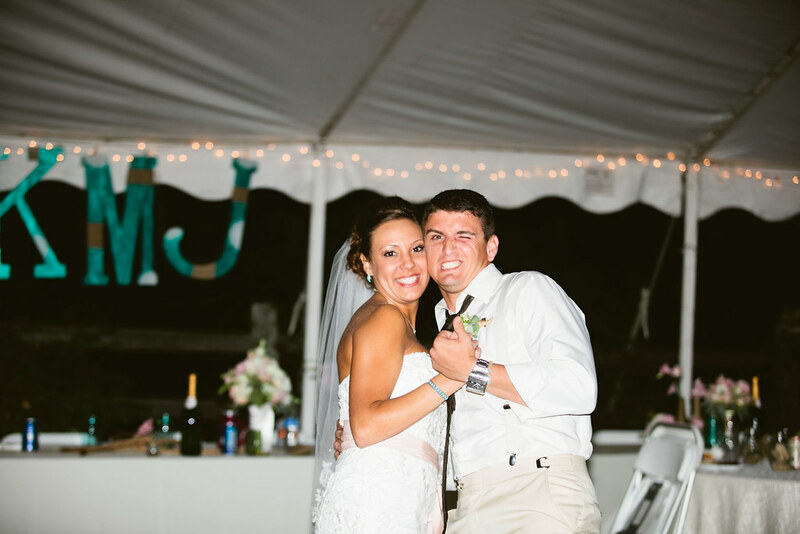 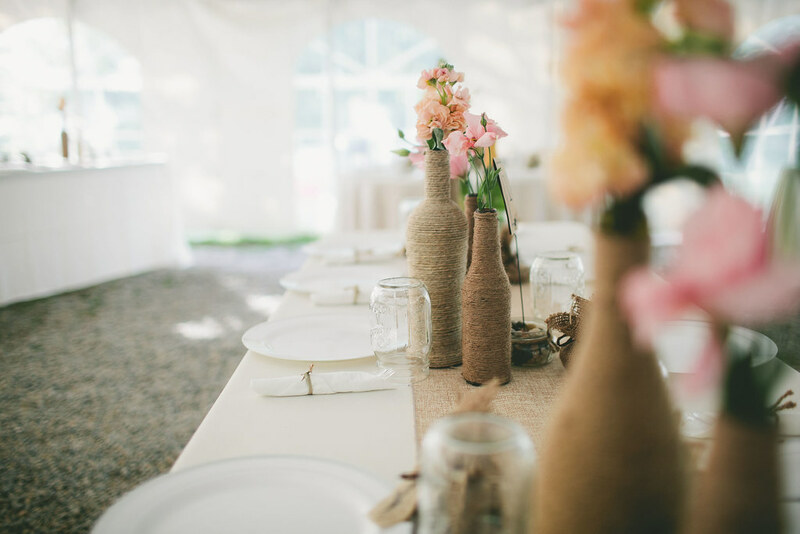 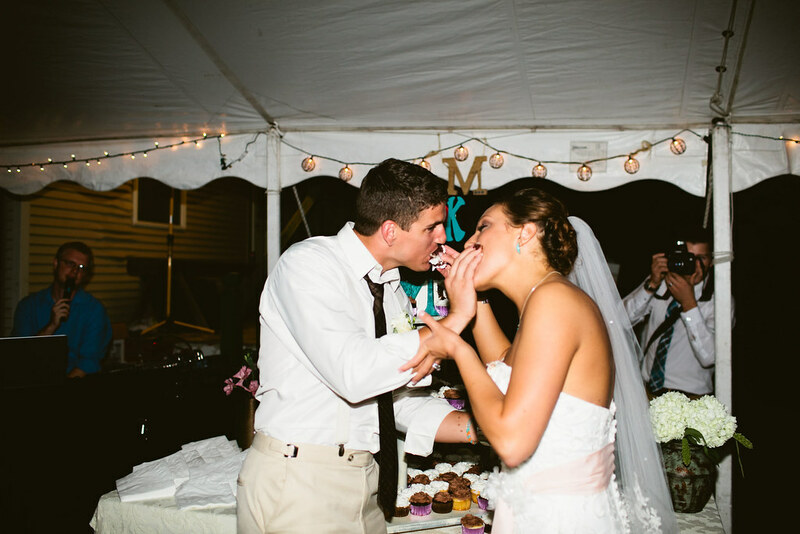 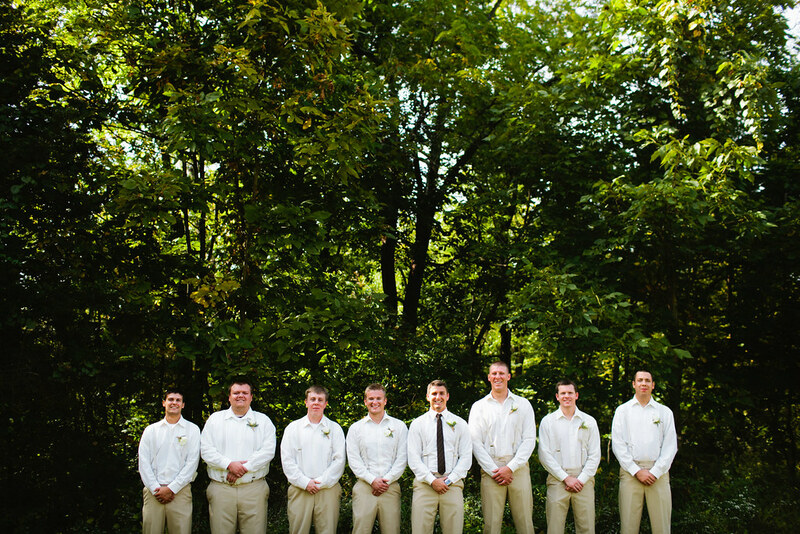 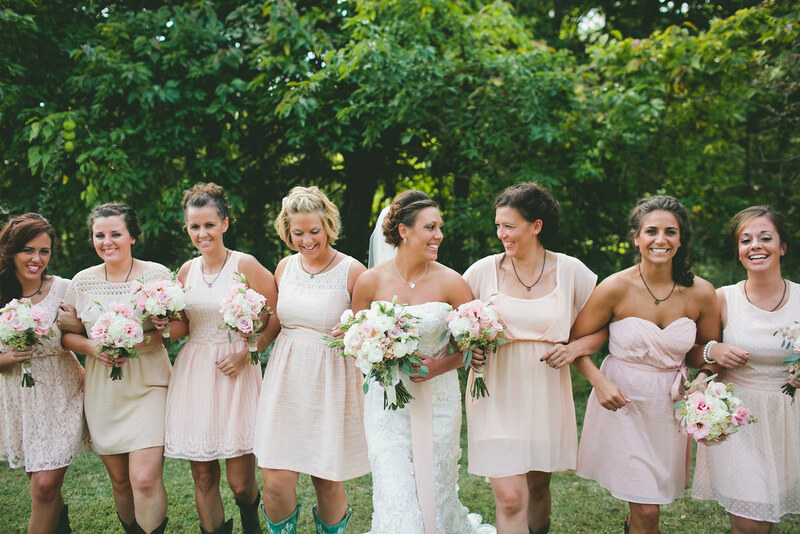 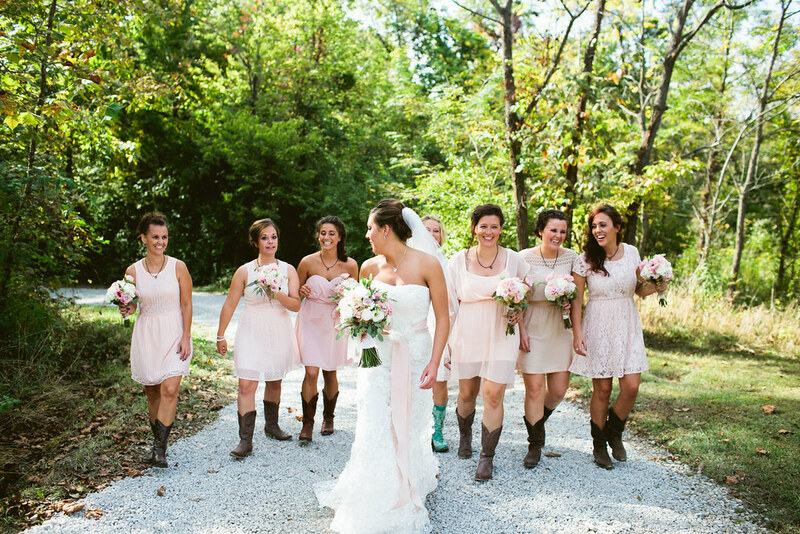 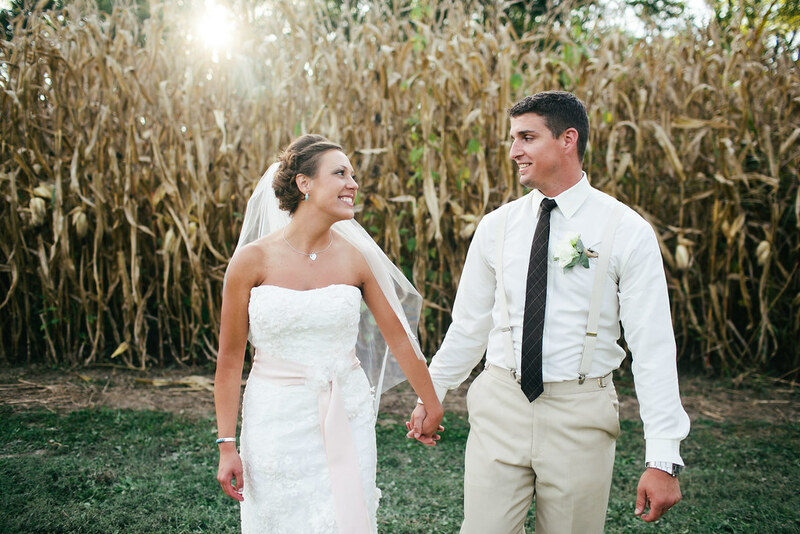 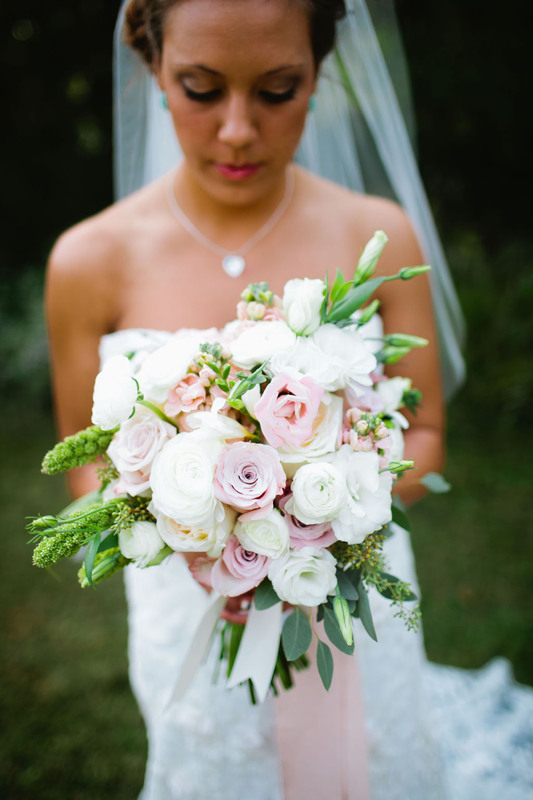 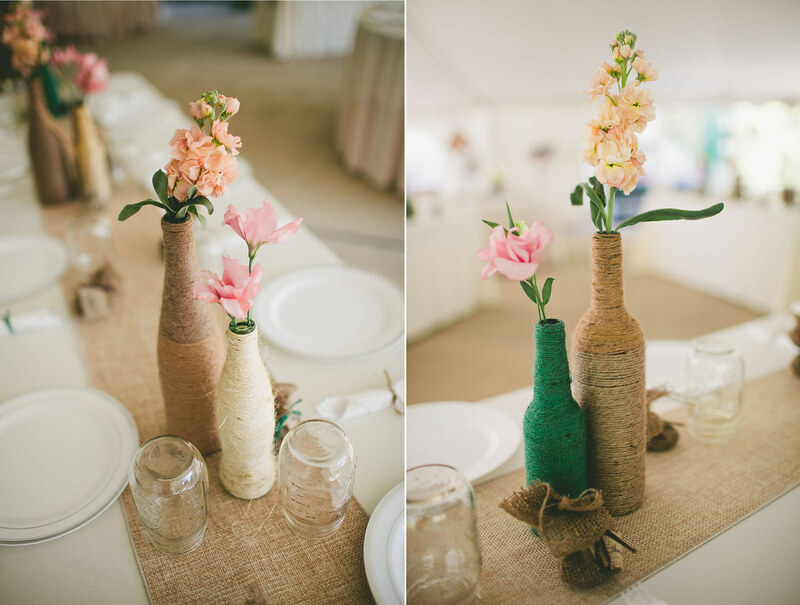 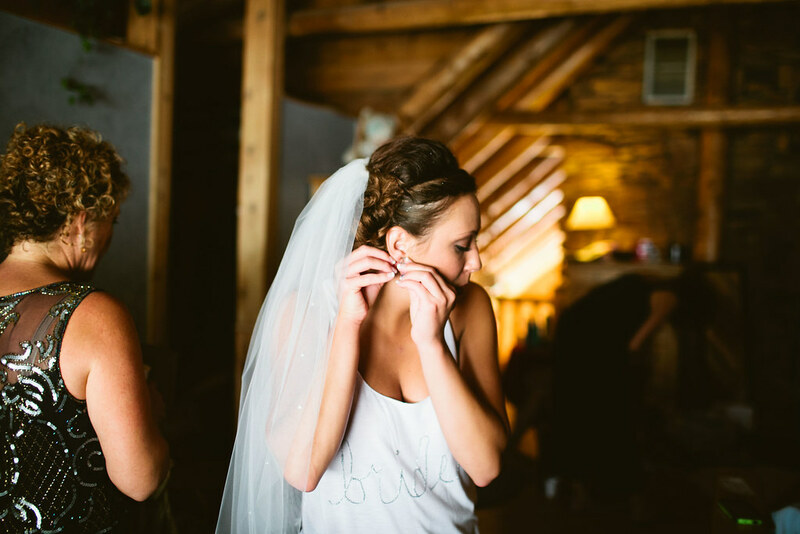 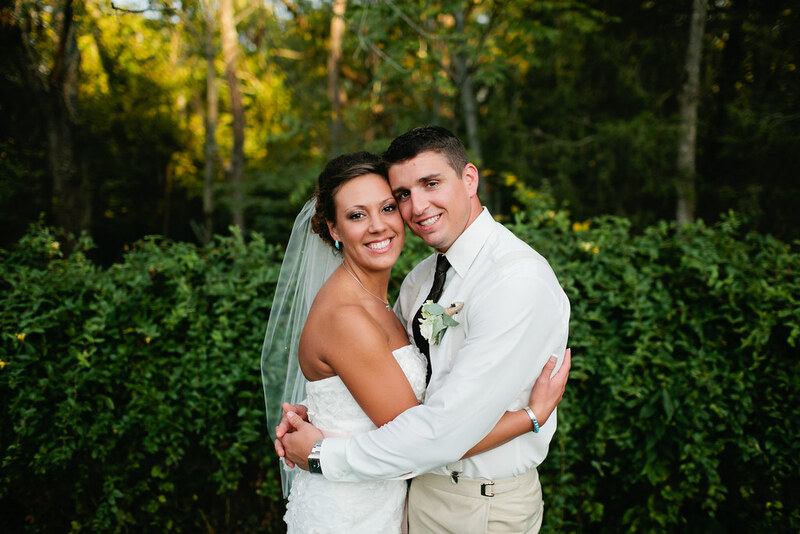 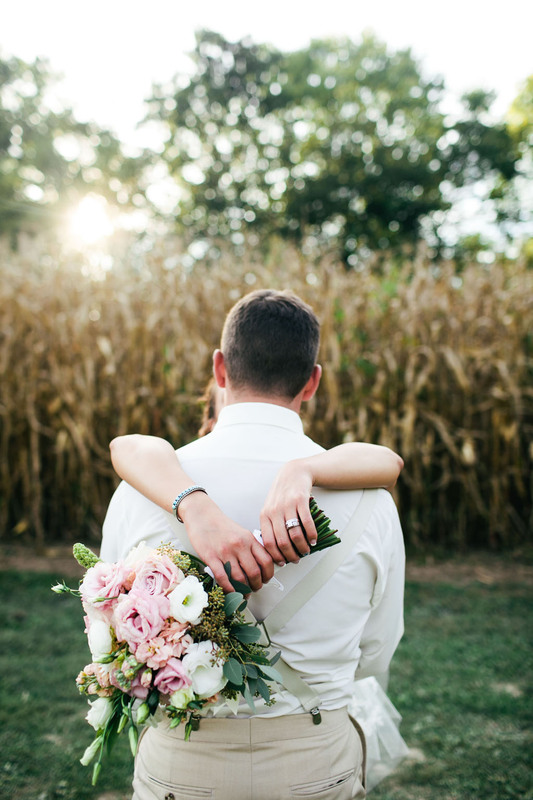 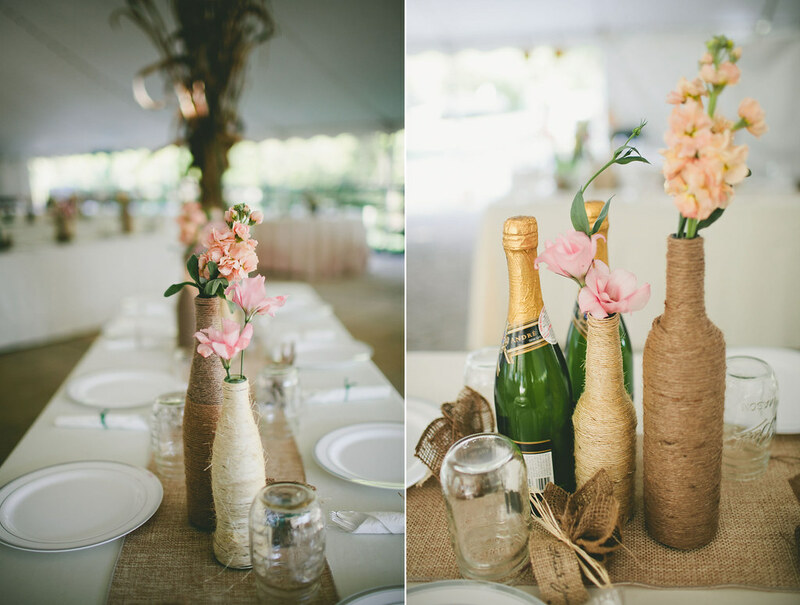 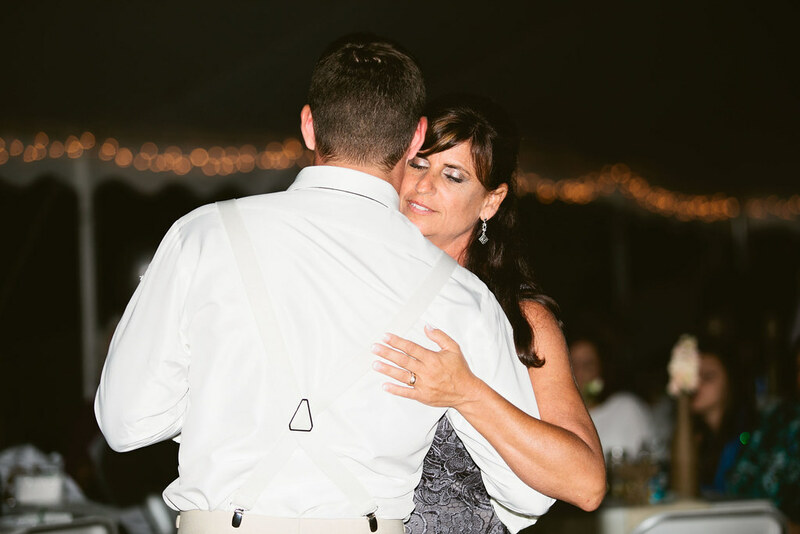 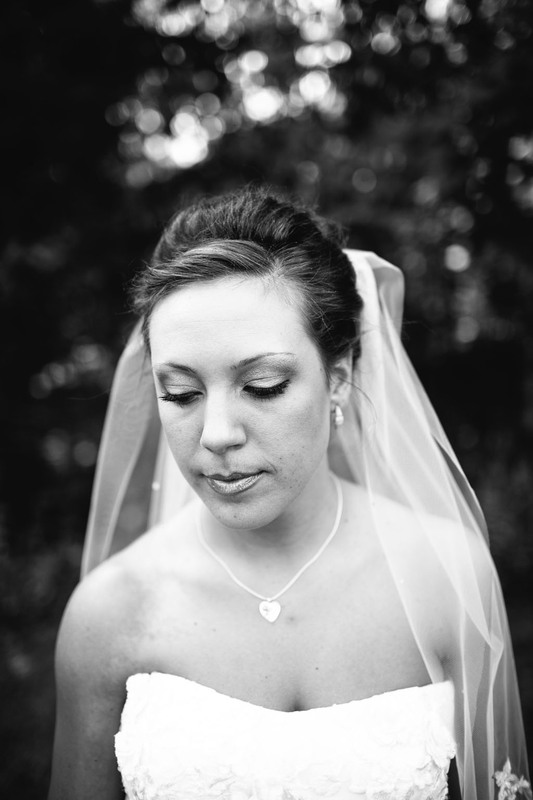 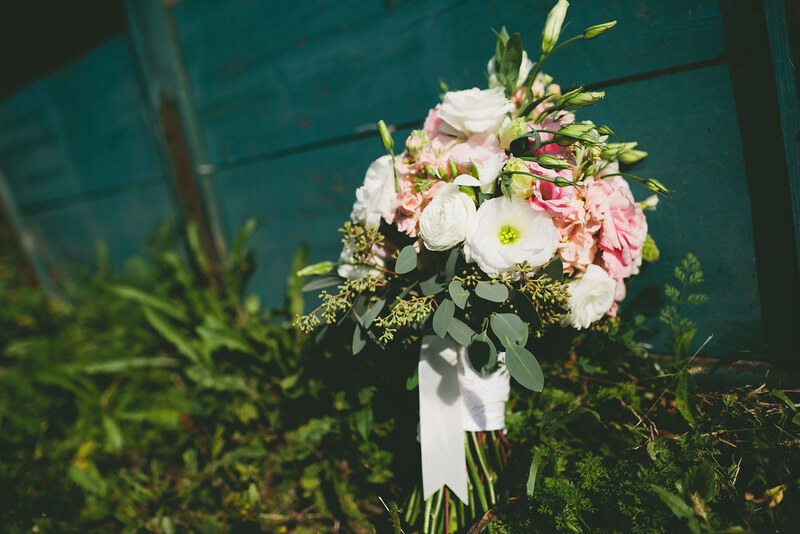 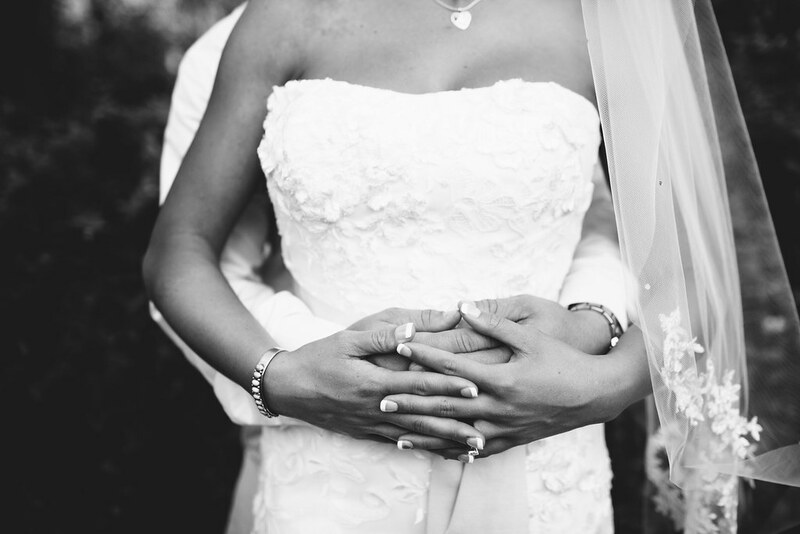 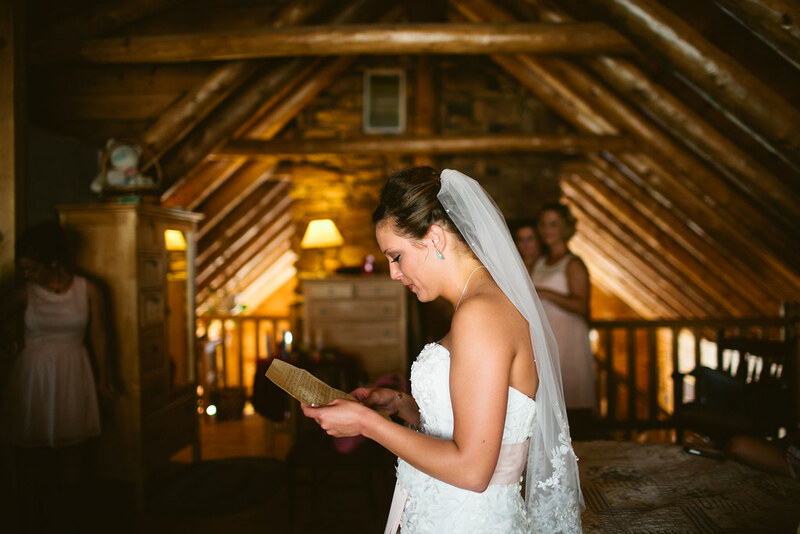 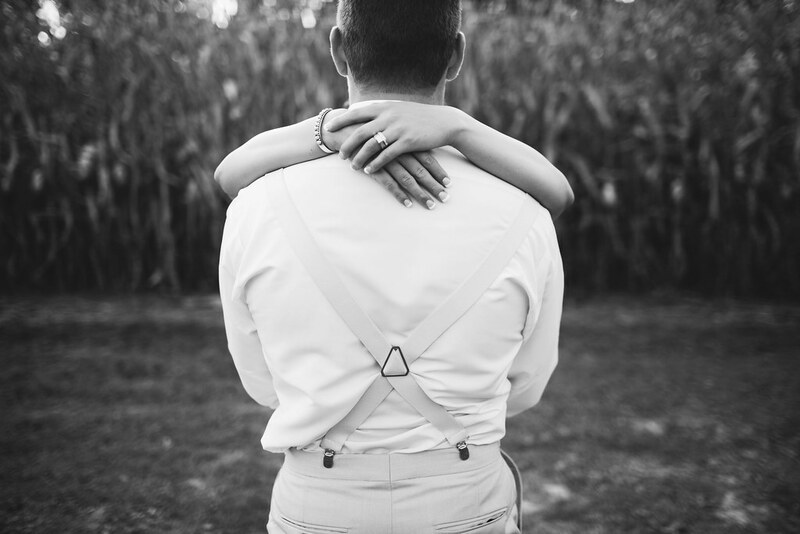 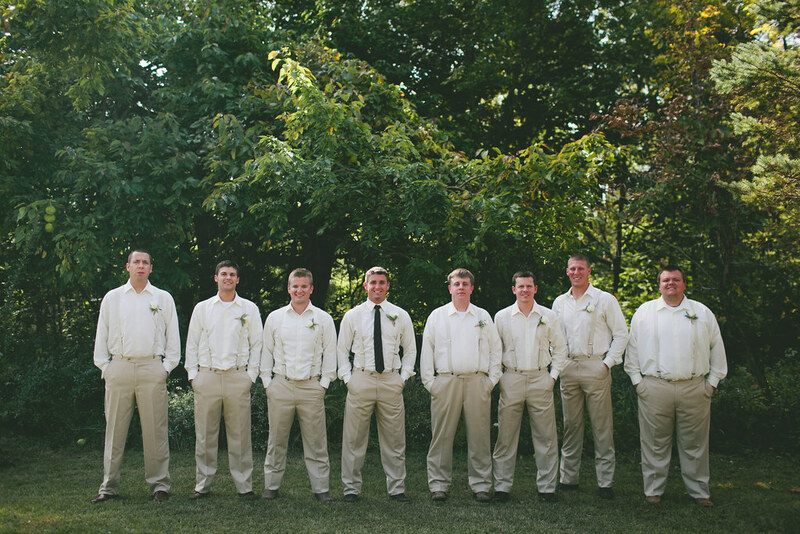 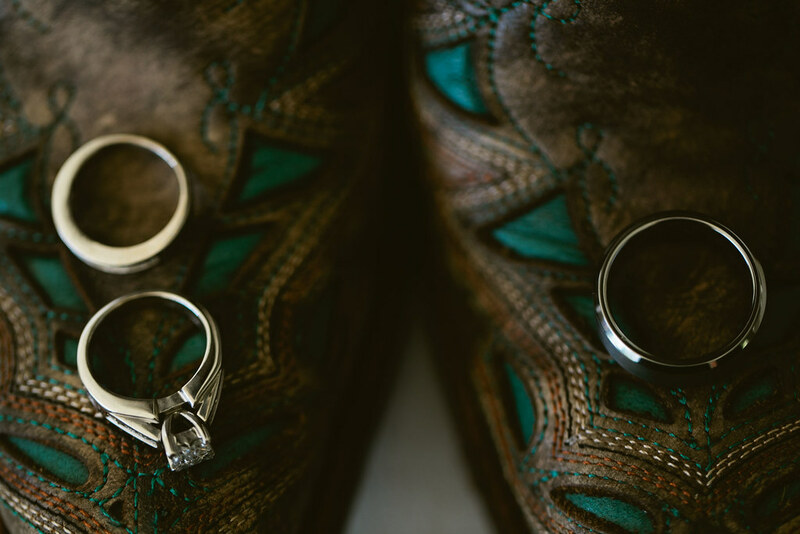 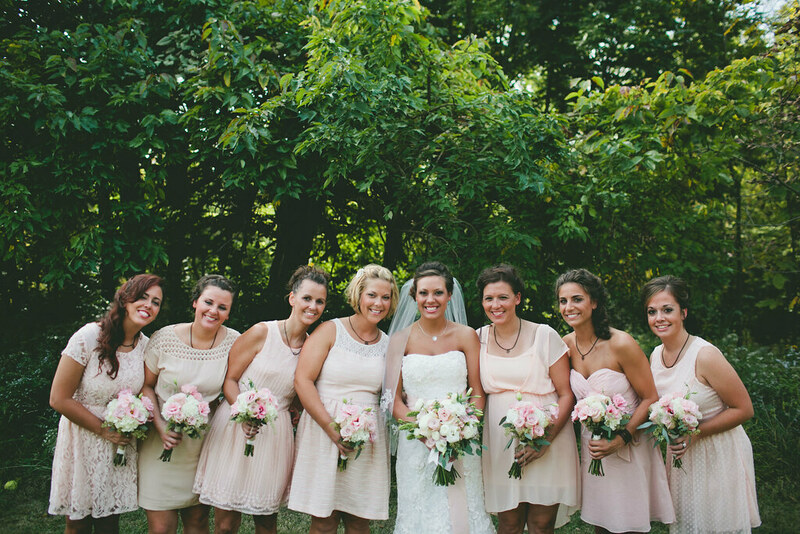 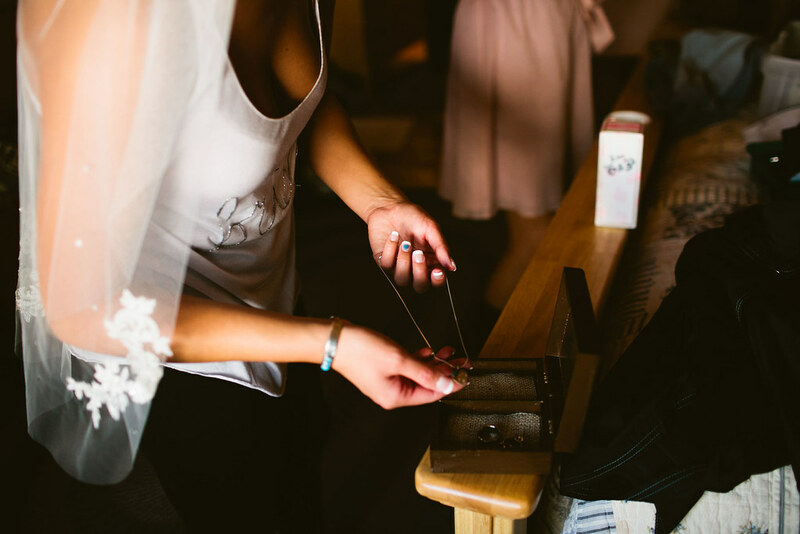 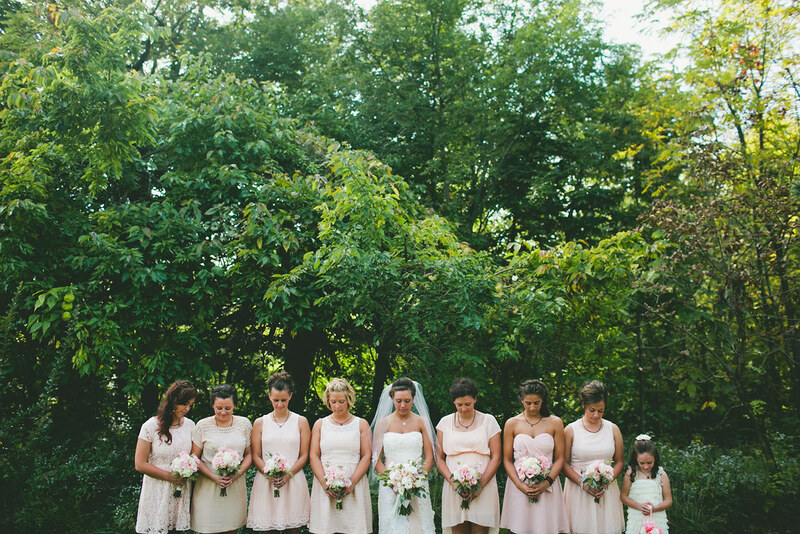 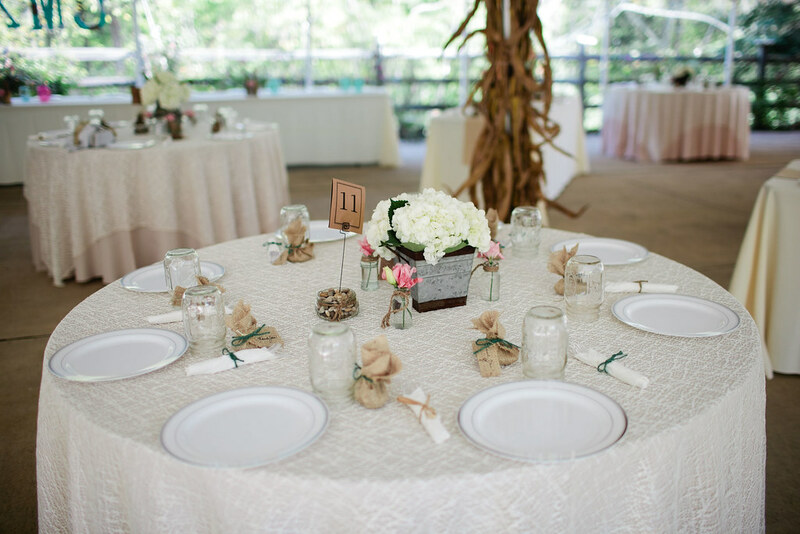 October 30, 2013 in "Jenna Kyle", "Love", "Wedding photography", "Wedding", "dayton ohio wedding photographer", "vsco", "vscofilm", "wedding photographer", "weddings"
Jenna + Kyle decided on forever. 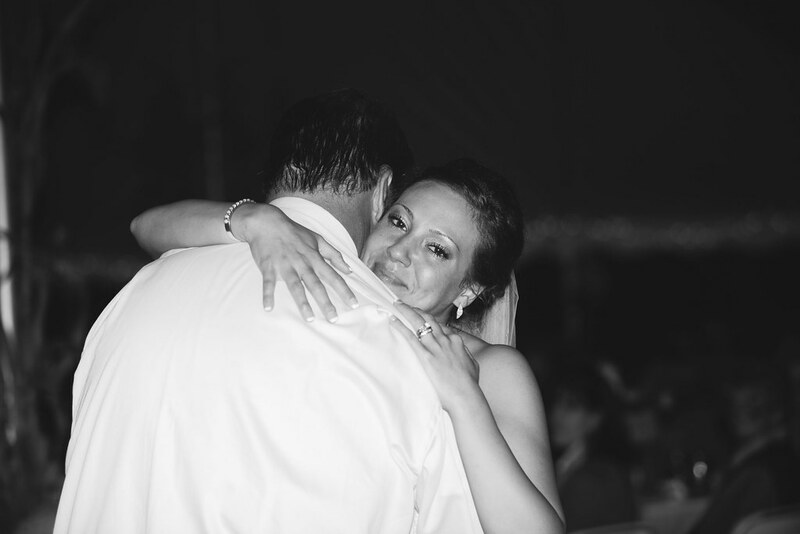 And forever started with "I Do". 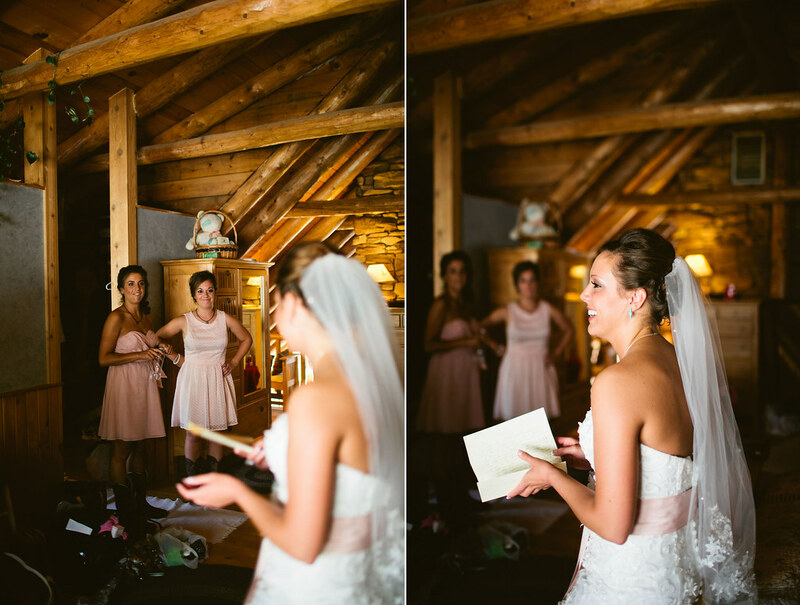 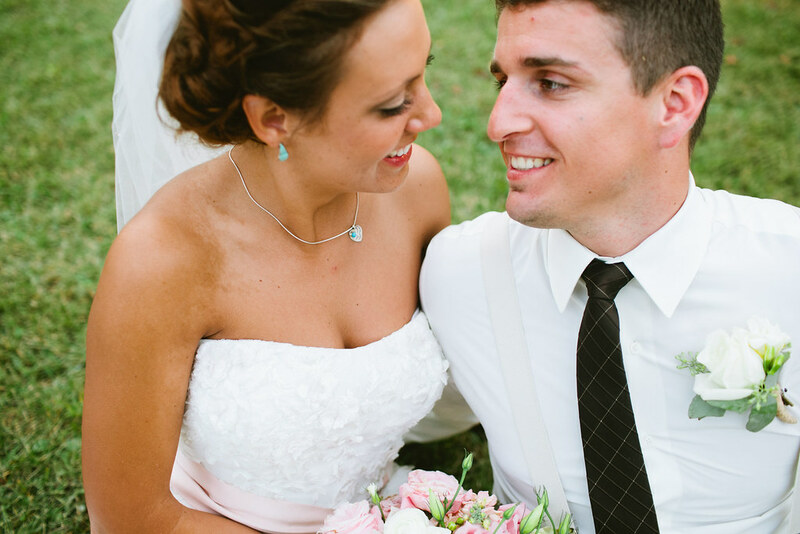 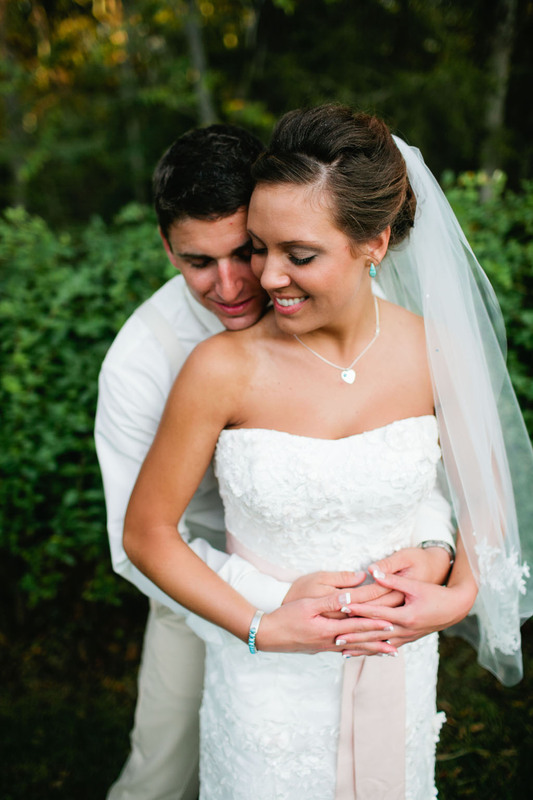 When I first met Jenna & Kyle I knew their wedding day was going to be very personal and thoughtful. 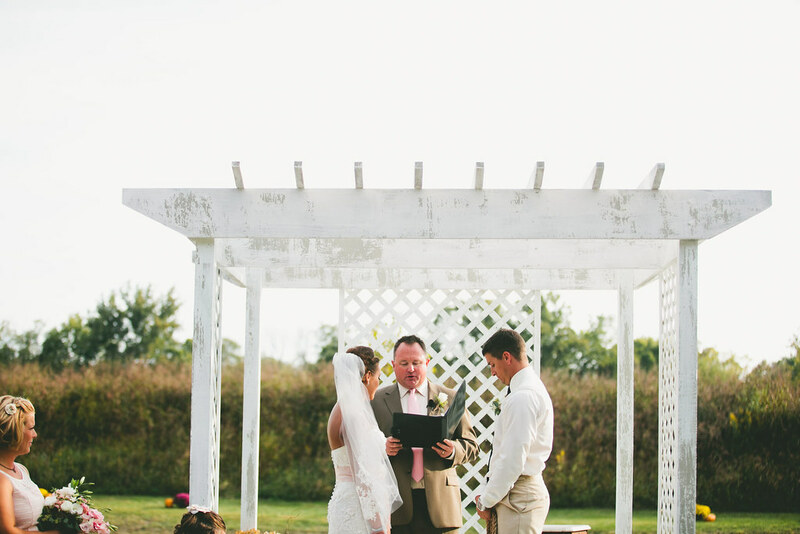 They wanted to get married somewhere that mean't something to them as a couple. 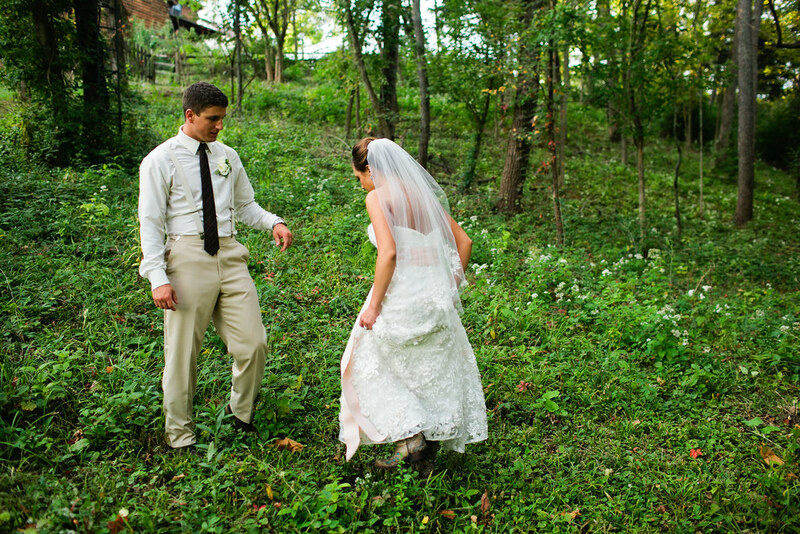 They decided on having it on her uncle's property. 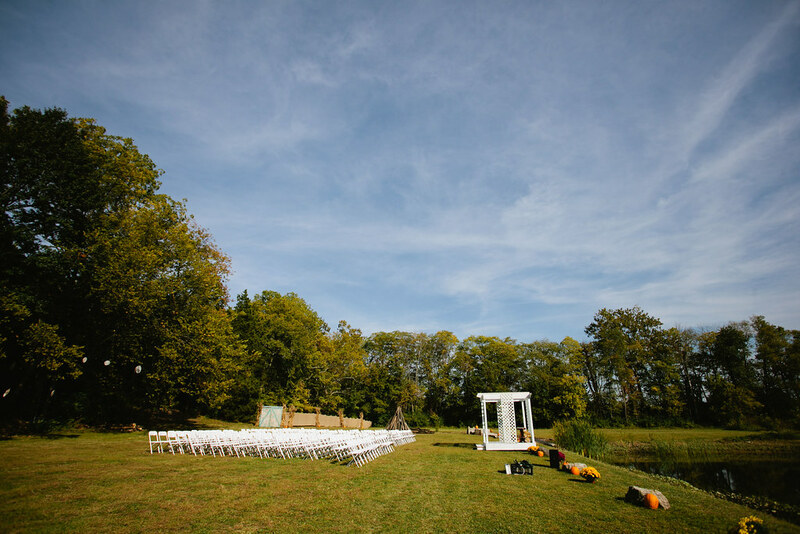 They worked and worked and worked to get the property ready for their big day. 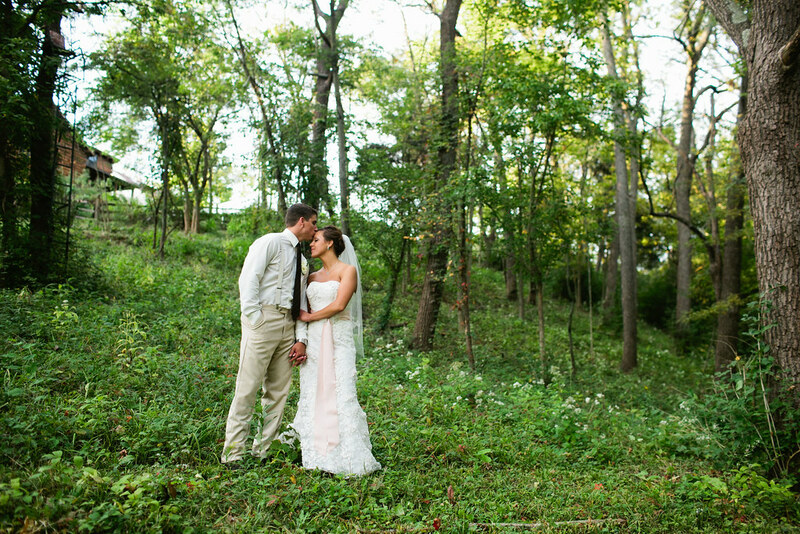 They cleared fields, cut down trees, mowed grass and weeds down etc., It was finally ready for their day. 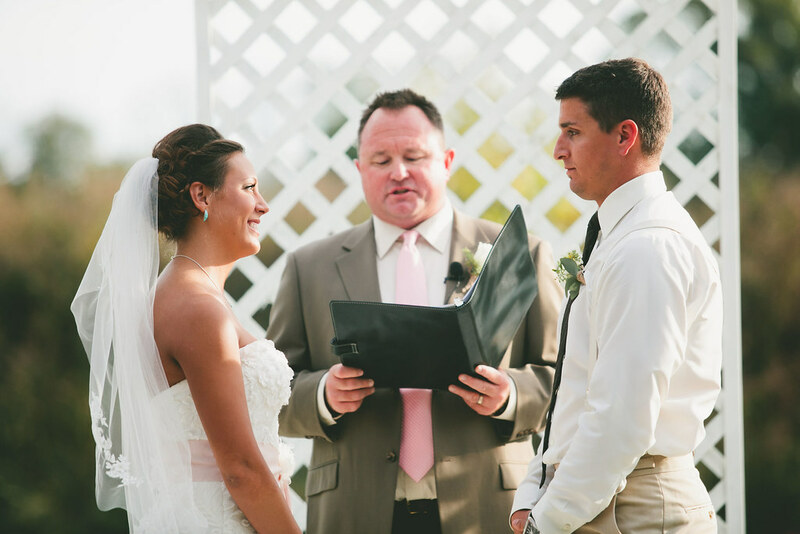 The man that married them was Kyle's old baseball coach who got ordained just so he could marry them. 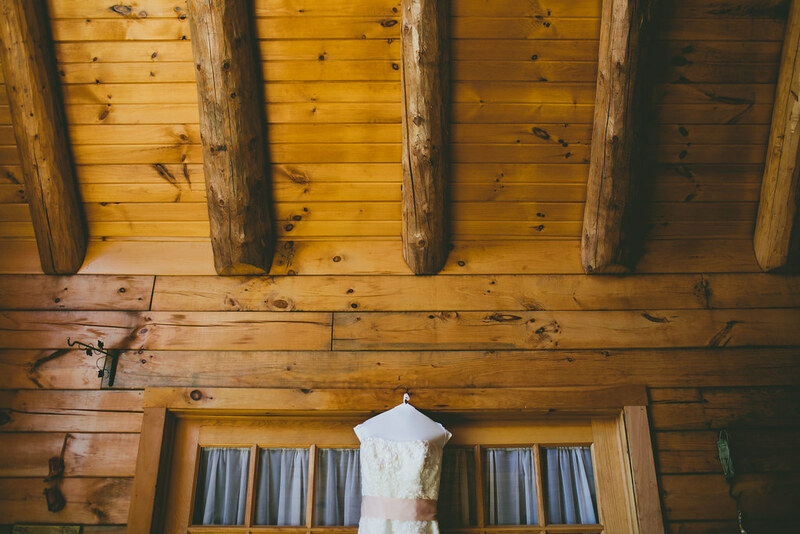 The log cabin they got ready in was beautiful and had pictures hanging up everywhere, of families, of couples, of children - moments froze in time. 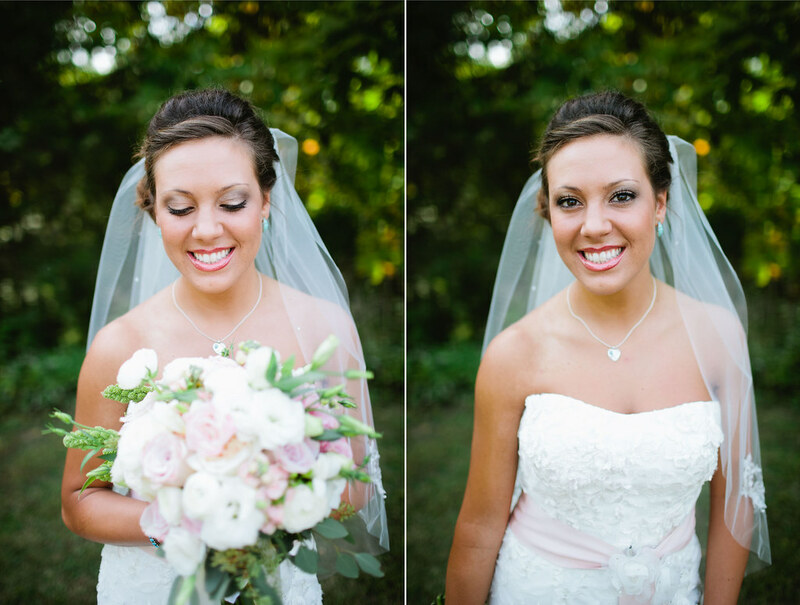 Reminds me why being a photographer is so important. 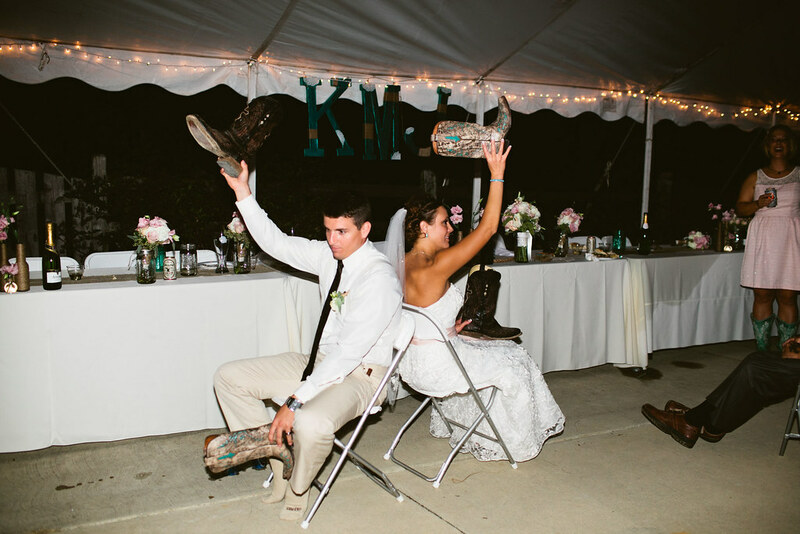 Kyle + Jenna are so much fun. 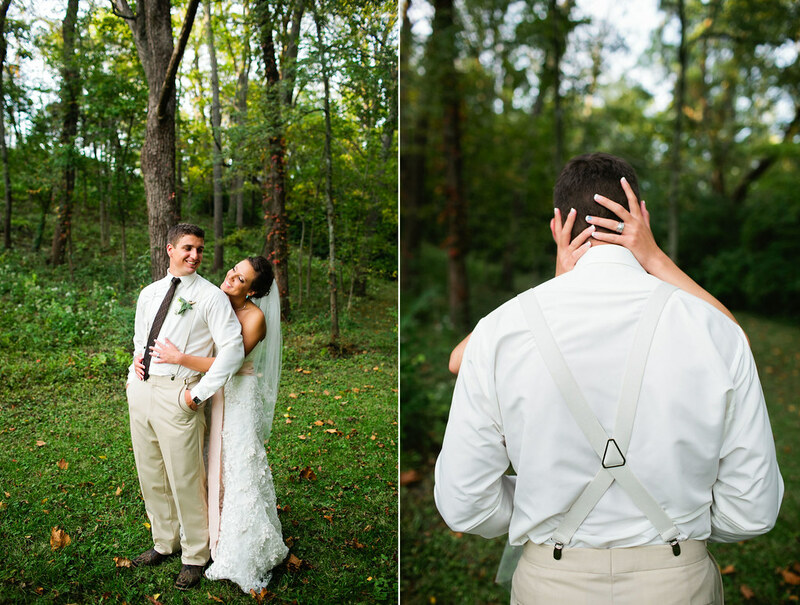 I just adore them. 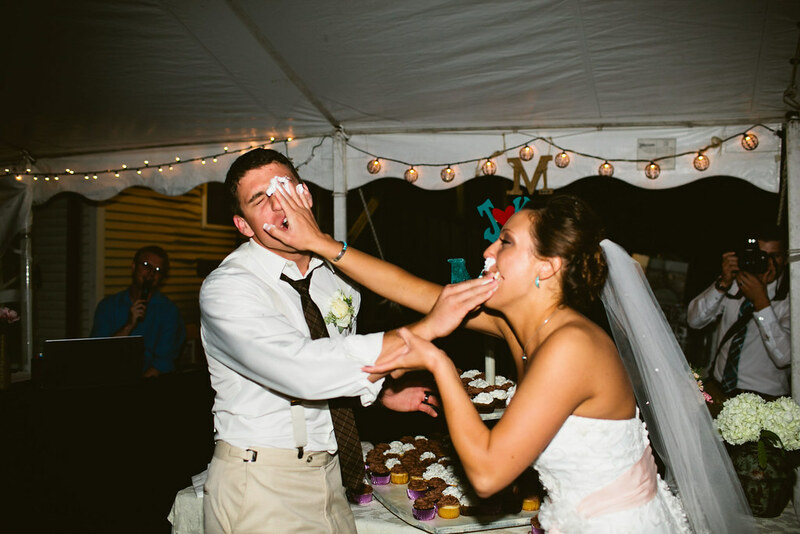 They tease each other and are sarcastic. 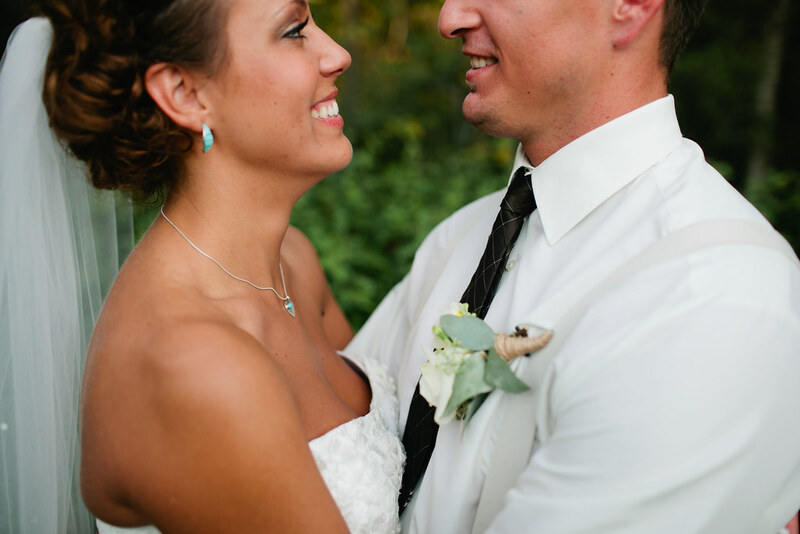 Yet they love each other beyond words can say. 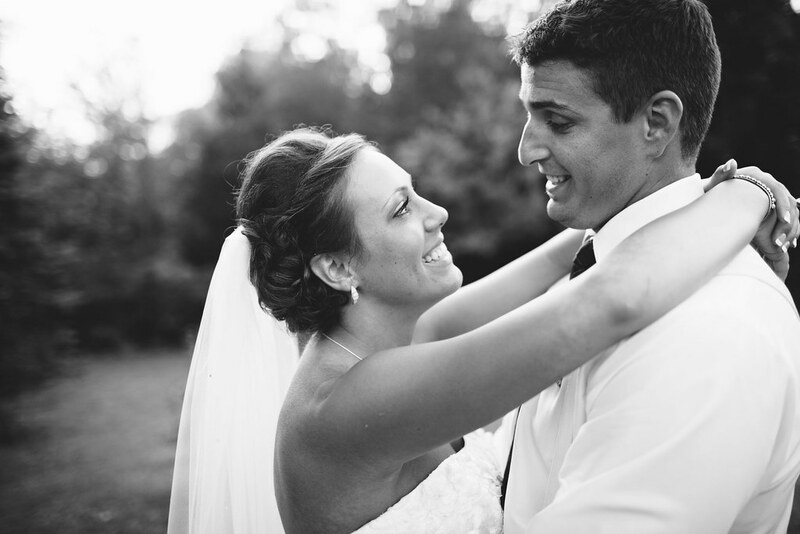 I'm truly blessed to be a part of this amazing day in history.